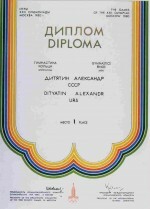 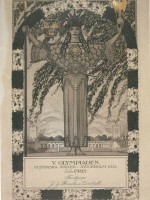 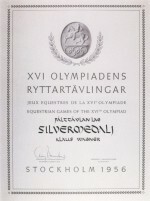 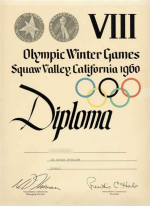 Diplomas are paper certificates that were originally given to winners as a prize in addition to a medal at the earliest Olympics, in 1908 all participants were also given Diplomas. 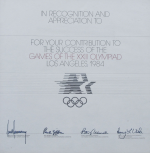 These are one of the least-known artifacts of Olympic memorabilia, but are given as a reward and recognition of the talent and dedication it takes to make it to the Olympics. 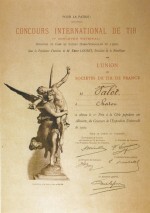 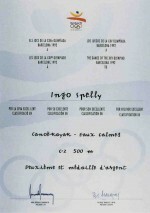 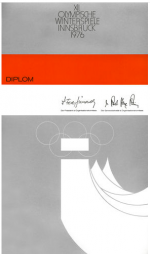 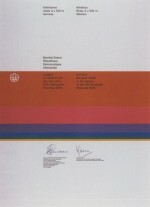 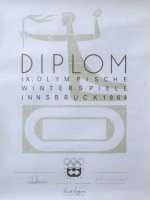 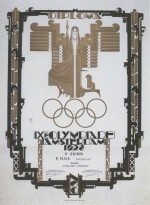 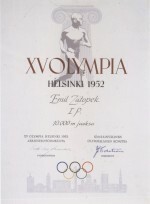 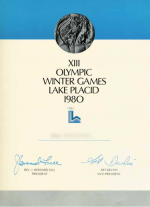 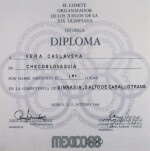 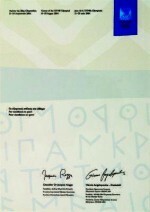 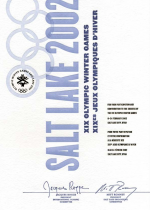 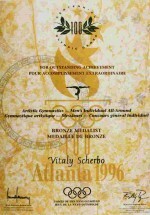 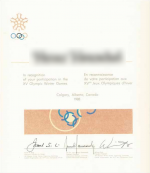 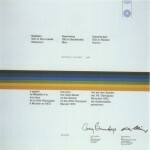 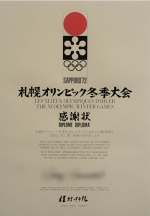 Each Olympics has a unique Diploma design and these are very rare to see, but are a unique and integral part of the Olympic experience for all modern athletes. 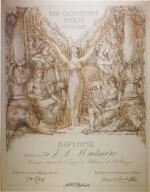 We have tried to catalogue and find images for every diploma, but we are still not finished, if you see one we’re missing and would like to send us a picture it would be very helpful. 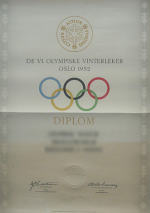 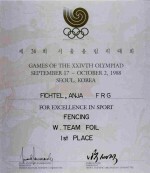 Note: in some Olympics the Winner’s and Participant’s Diplomas use the same design and in others they are different. 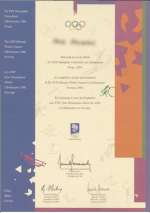 We have tried to display participant’s diplomas because they are more common, as a reference. 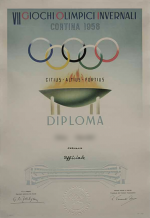 If you have a diploma that looks different from the one shown, send a picture of it to us and we can check it out for you.